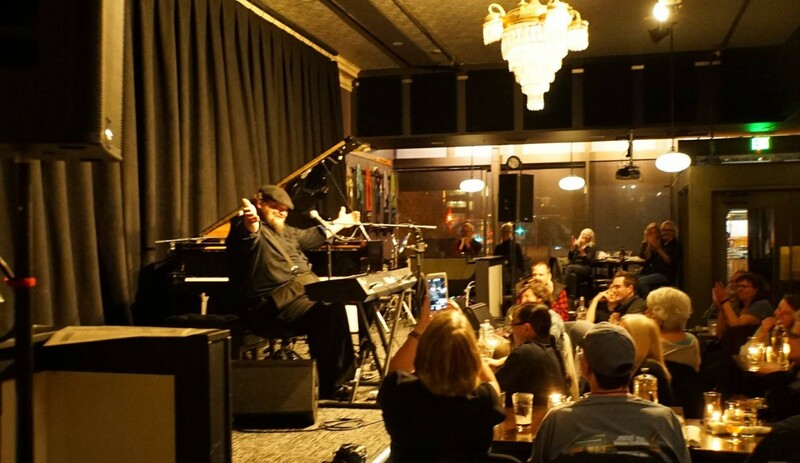 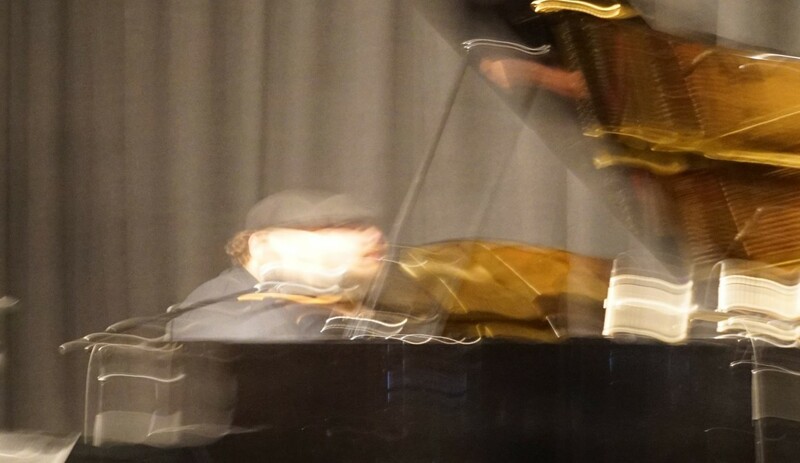 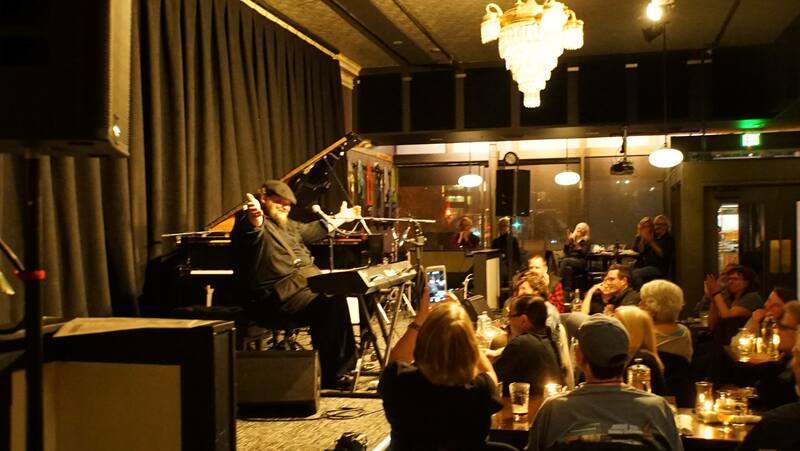 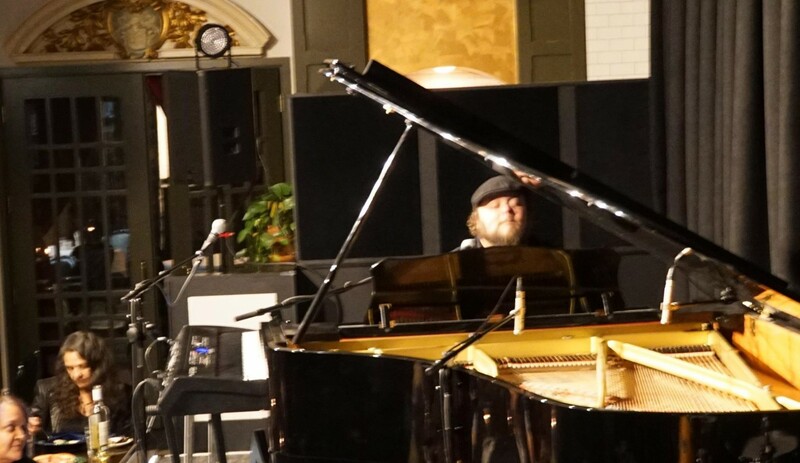 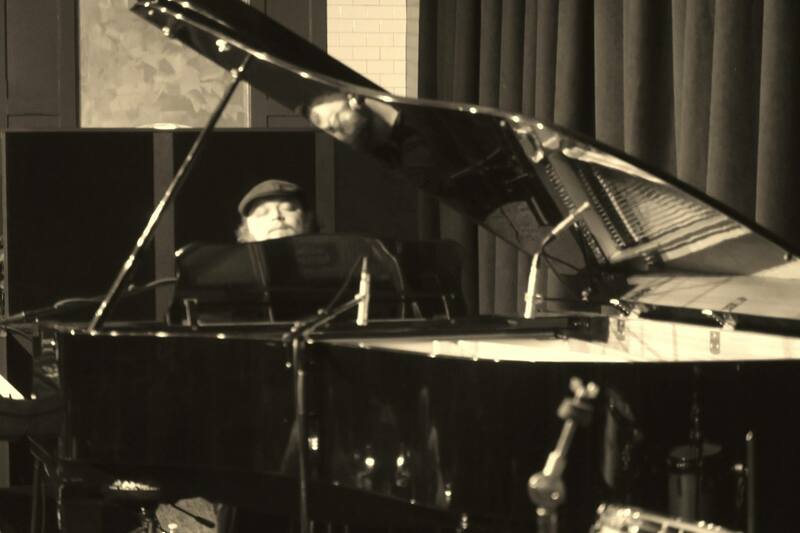 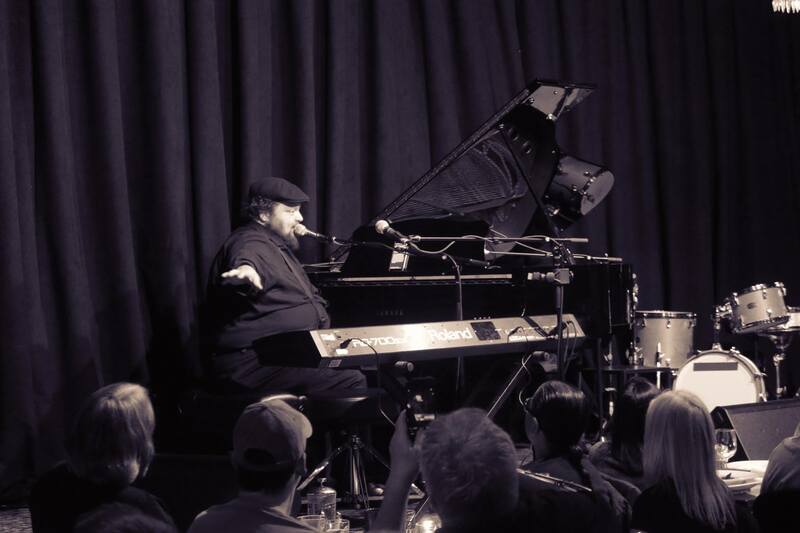 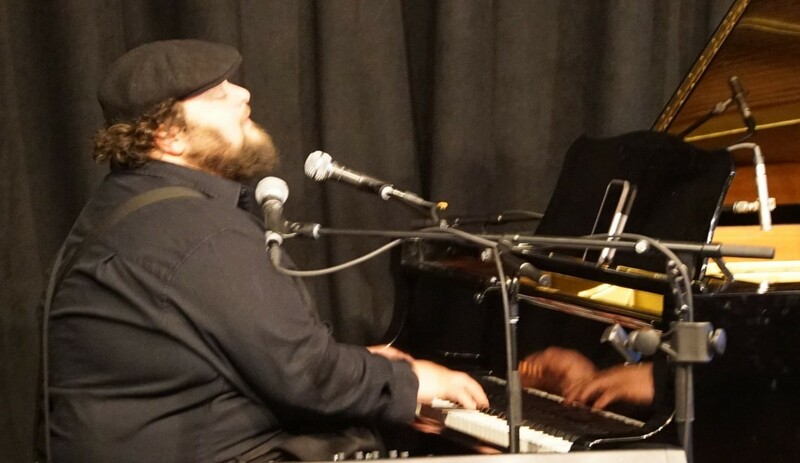 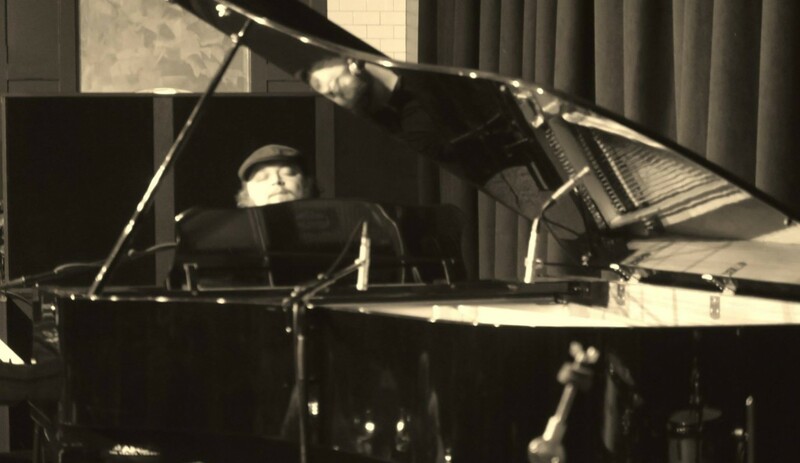 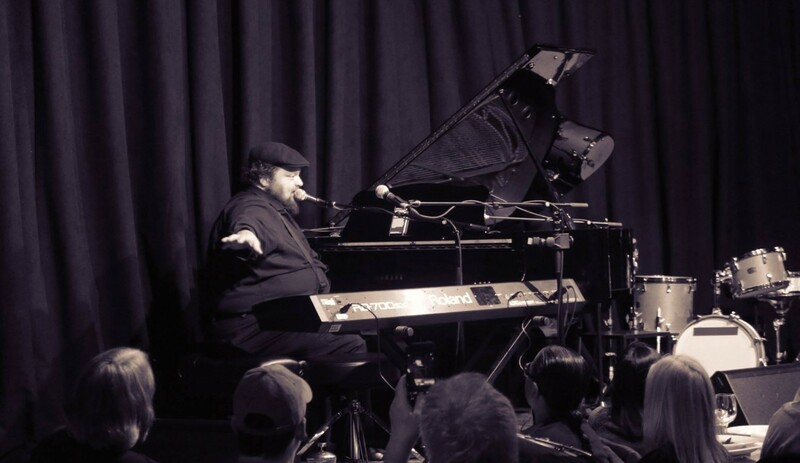 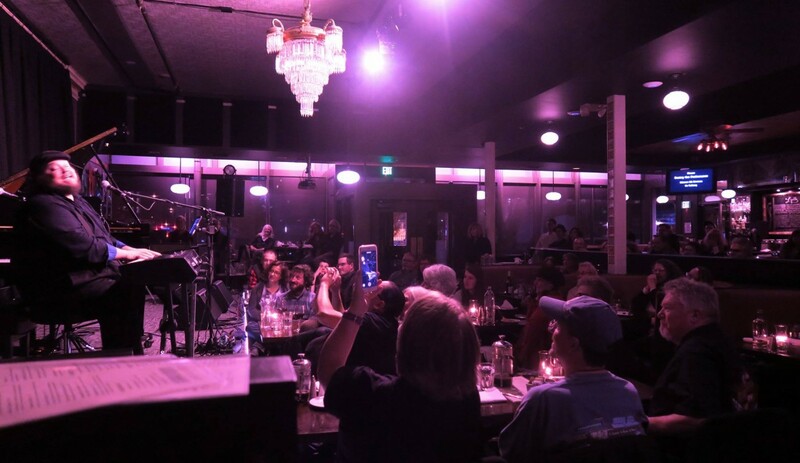 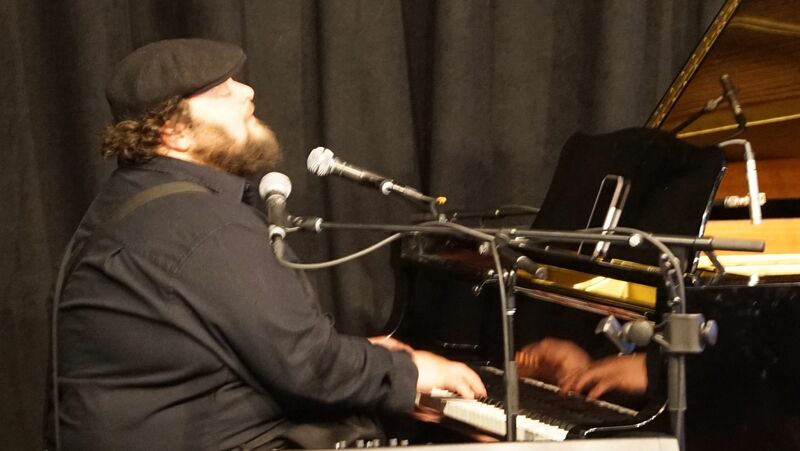 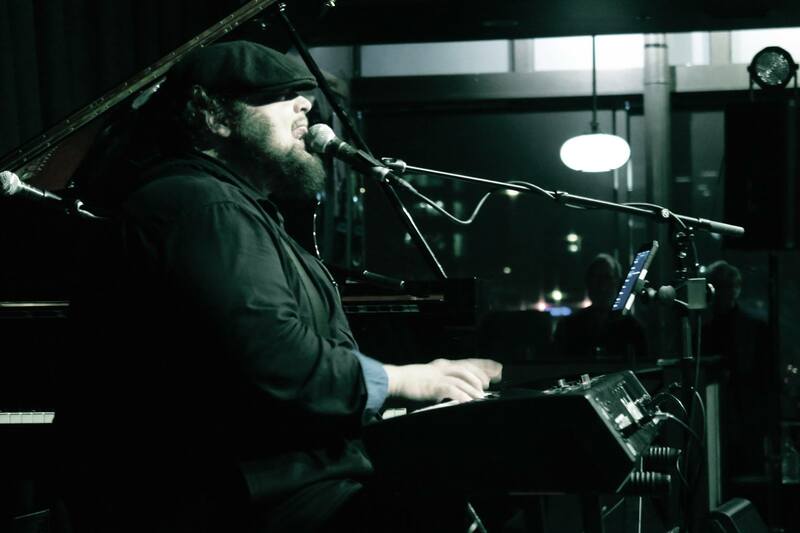 Rockin’ his Denver premier performance, keyboard phenomenon Victor Wainwright filled the Dazzle main stage with blues, boogie and song to the delight of his “super-fans” and “first timers”. 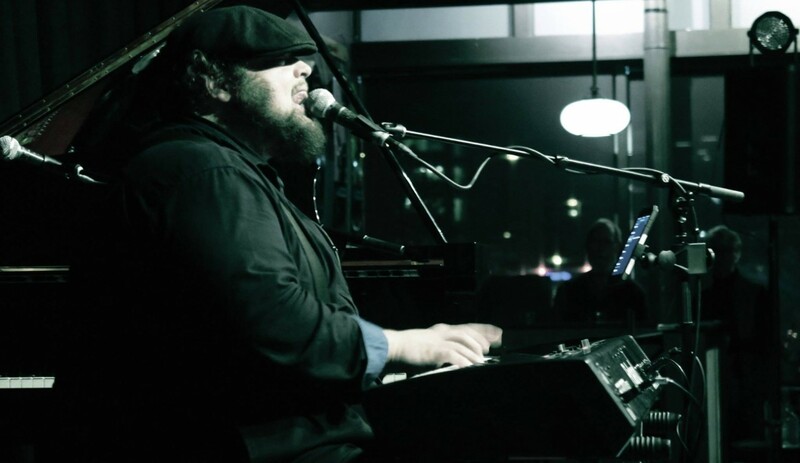 When he returns to Dazzle at Baur’s make sure to be there! 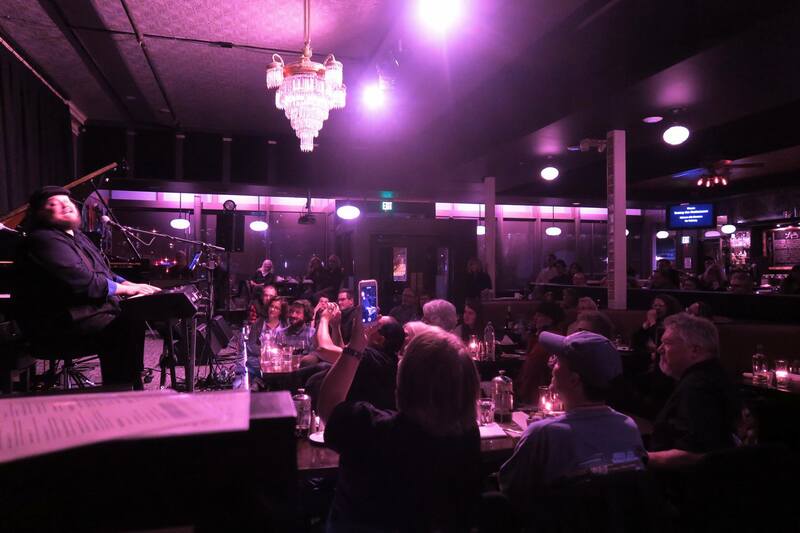 Thanks to Colorado Blues Society and KGNU Community Radio for helping MAS Music bring great performers to Denver.